Aye Carumba! The Simpsons are Taking on Esports and League of Legends in This Sunday’s Episode! 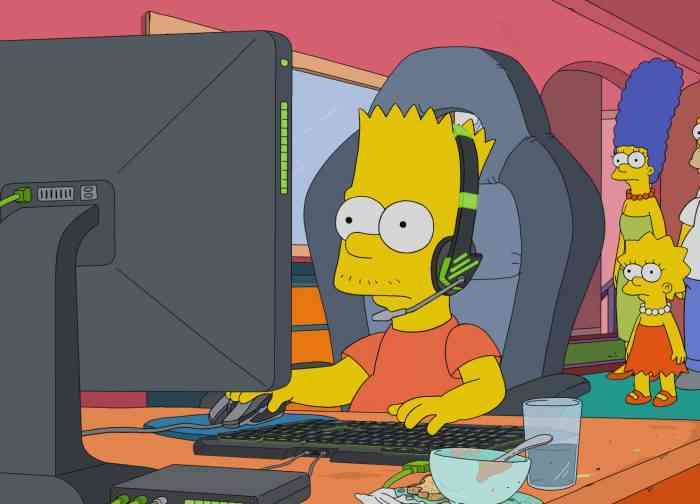 This Sunday, Fox is airing a much-anticipated Esports episode of The Simpsons in which Bart Simpson becomes a streamer and competitive gaming personality. 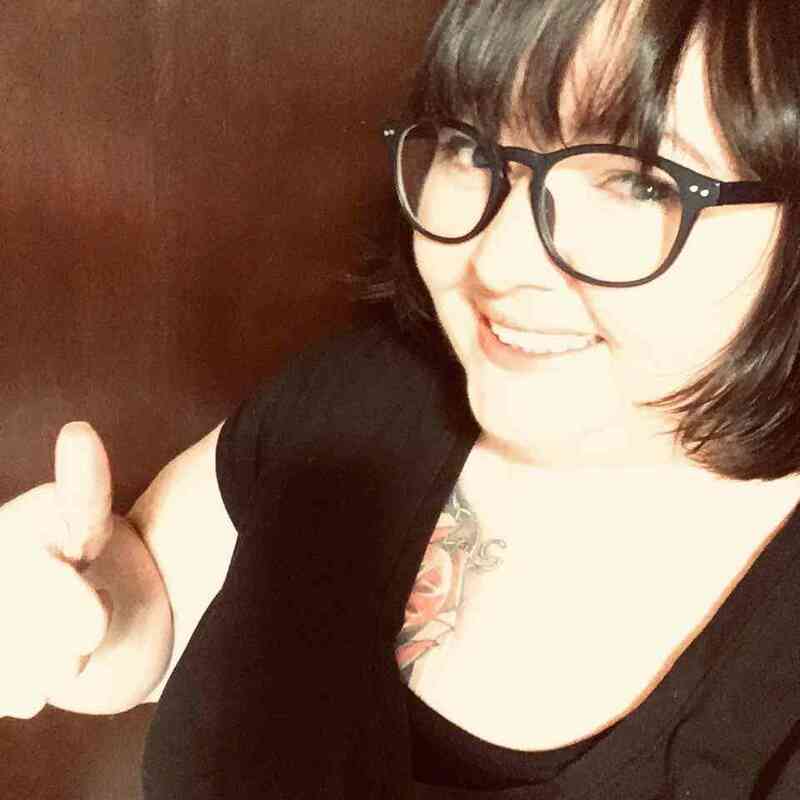 The episode is titled “E My Sports” and marks one of several occasions in which The Simpsons has forayed into the culture of Video Games enterprises. The Simpsons writers have a long history of poking fun at gaming cultural trends, but this will be their first time with esports. Most recently, they covered the Minecraft craze with their own parody version of the game known as “Tunnelcraft” where Bart was madly addicted to the game and attended a convention for it. Other occasions include when The Simpsons went to E4 and we got to see such titles represented as “Marching Band”, “Grand Theft Scratchy: Itchy City Stories” and “World of Krustcraft”. The upcoming episode follows the same format in which Bart as the esports player will be the focus once more and will feature a League of Legends parody called “Conflict of Enemies”. Rod Breslau reported that The Simpsons writers actually consulted with Riot Games for the script, so expect a lot of authenticity and accuracy, Simpsons-style. Tune in to the episode “E My Sports” for your esports parody pleasures on Sunday night. The esports chapter should be available at your local Fox station or your preferred streaming platform. It airs at 8:00pm in most markets and timezones, but consult your local guides for accuracy.